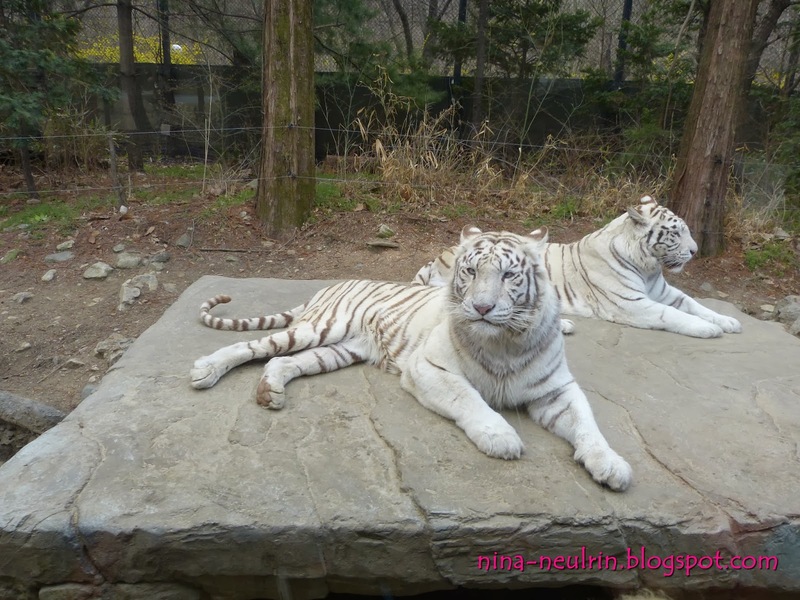 This morning, we proceed to Yongin Everland is a huge theme park, which is include a zoo and botanical garden. We take breakfast at our hotel before us going to Yongin Everland from Phoenix Park Hotel and Resort. The journey to Yongin Everland takes around 1 hour 30 minutes by bus. 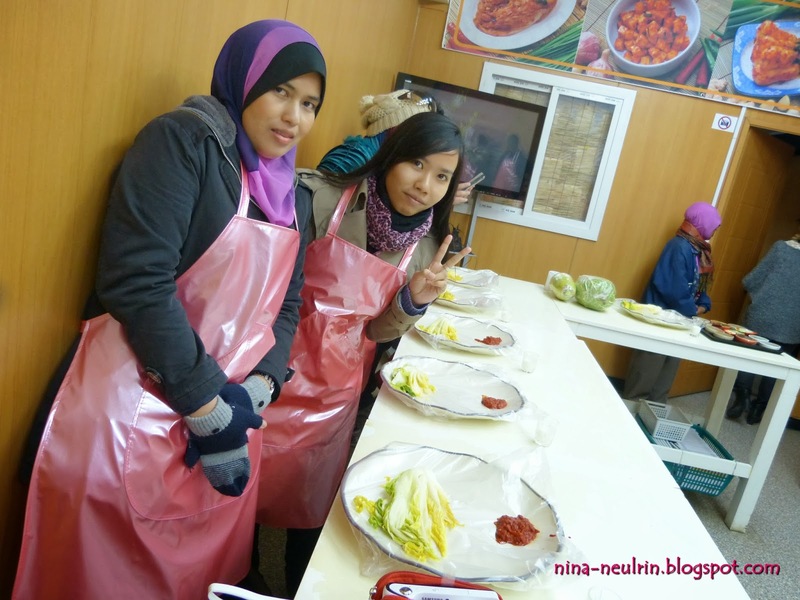 When we reach around Yongin Everland areas, out tour guide take us to the place that we can get experience to make Kimchi by our self. 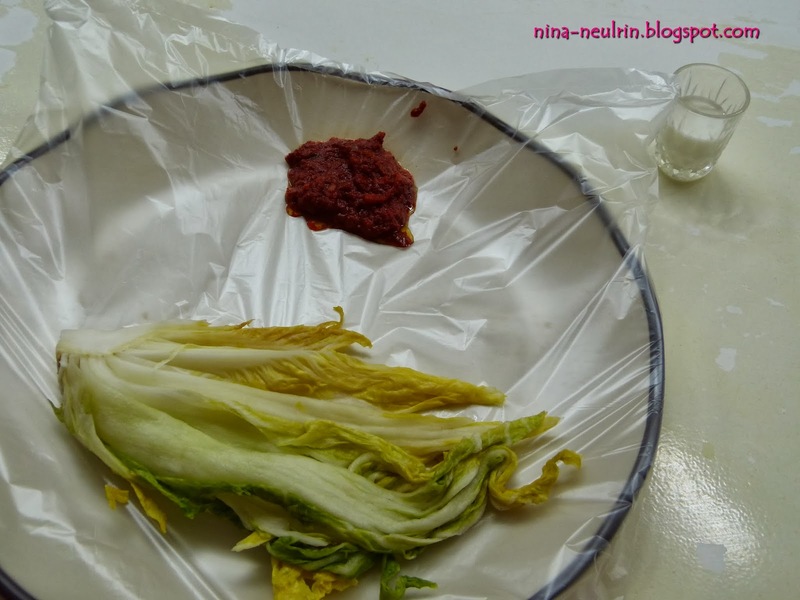 We also can understand about the Kimchi history, nutrition, demonstration and testing process. 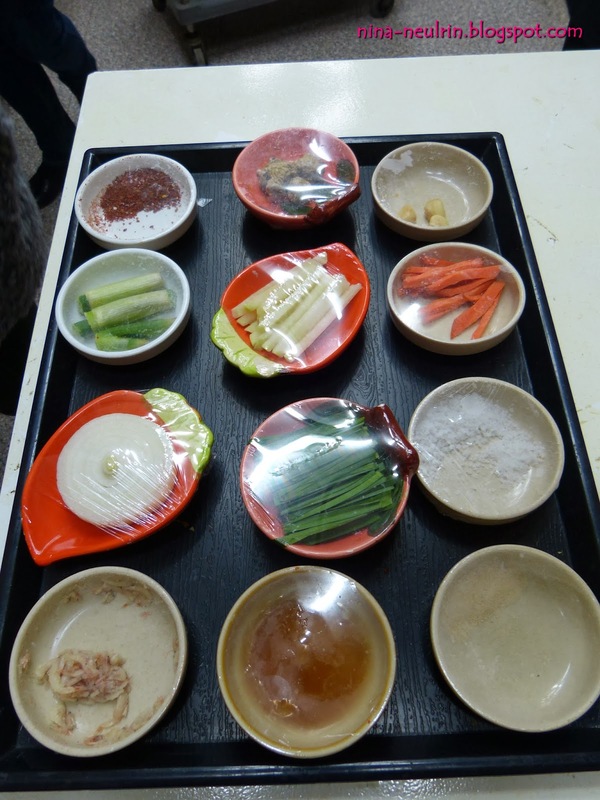 Before, we start to make kimchi – we got taste the royal milk. Actually, the royal milk is the milk that only for King during the dynasty but now, all citizens can drink it and it’s quite expensive too. When I taste the royal milk, it’s so delicious and the taste so different with normal milk. Then, we got opportunity to wear the Korean Traditional custom as know as Han-bok. It’s so colorful and beautiful. First time, I wear Han-bok and I love it so much. 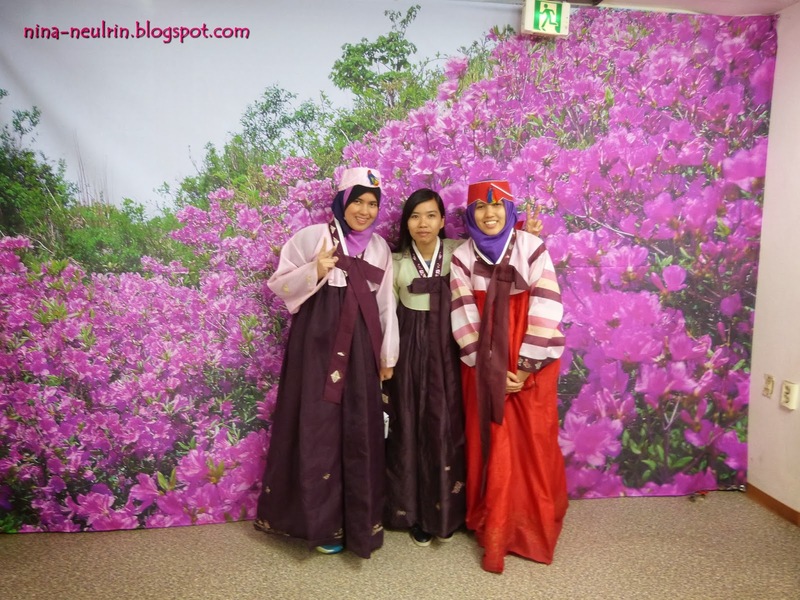 This is the beautiful experience in my life when I got the chance to wear Han-bok. 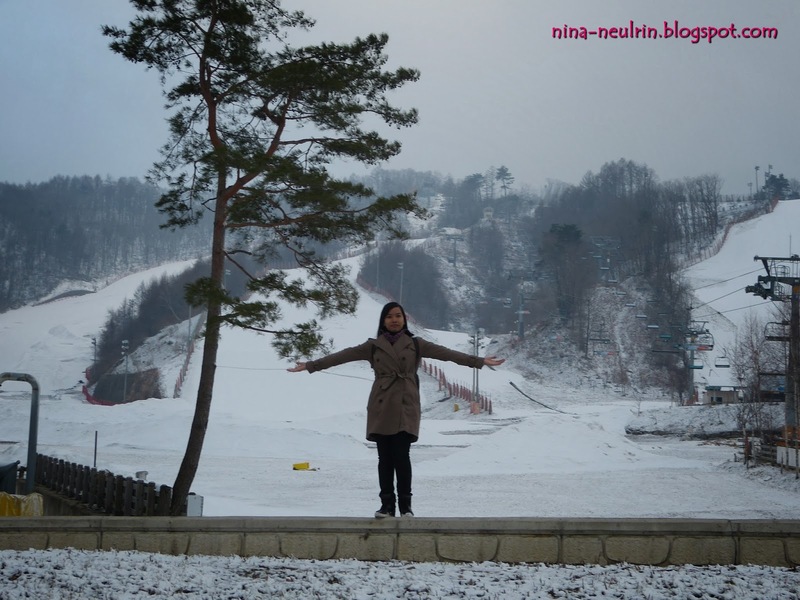 After, we make kimchi and wear han-bok – now time we enjoy at Yongin Everland. 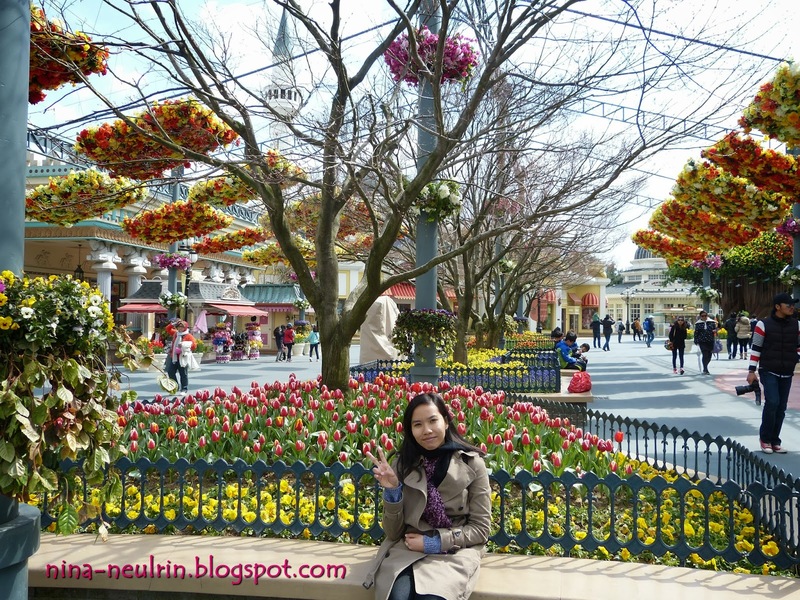 Everland has three distinct themes, which are Festival World, Caribben Bay and Speendway. Festival World has a Global Fair, American Adventure, Magic Land, European Adventure, and Equatorial Adventure. Each was built with its own uniqueness and style. 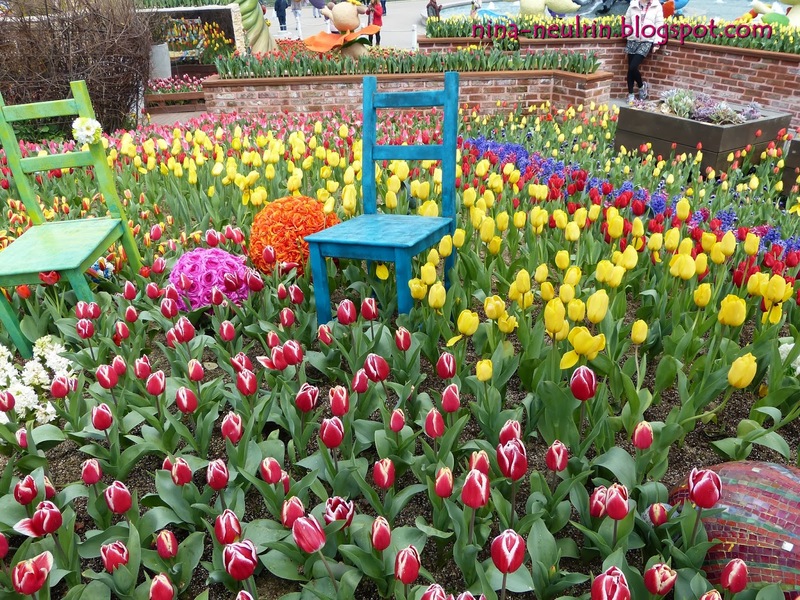 When the time I go Everland, it is the tulip season and every corner have tulip flowers. It’s the real tulip flowers not the fake. I got crazy with tulip flowers because every corner of tulip flower I must to take pictures. The scenes on Everland are so beautiful and cute with toys. 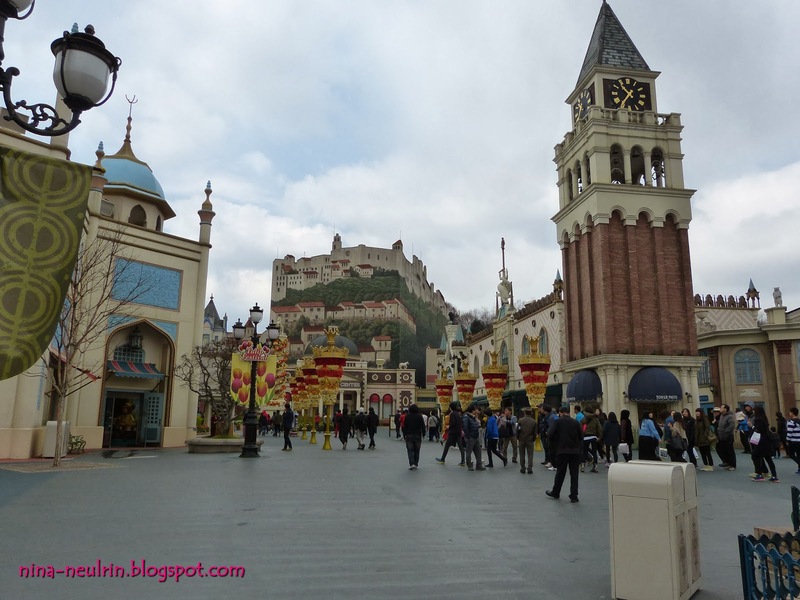 As you guys know, Everland is so famous with Korean TV Drama and Korean Variety Show location filming. I still remember Korean TV Drama “My Love Patzzi”, which filming at Everland and Korean Variety Show “Hello Baby” with MBLAQ. I also meet white lion and the lion that MBLAQ give name to new born lion baby on Hello Baby. Thereafter, we are shopping at Myeong-dong. Actually, on our schedule we will shopping at the Namdaemun Market, which are the biggest traditional market in Korea selling children’s clothing, men and women’s clothing, and daily miscellaneous goods. But Myeong-dong is only the opposite of Namdaemun Market. 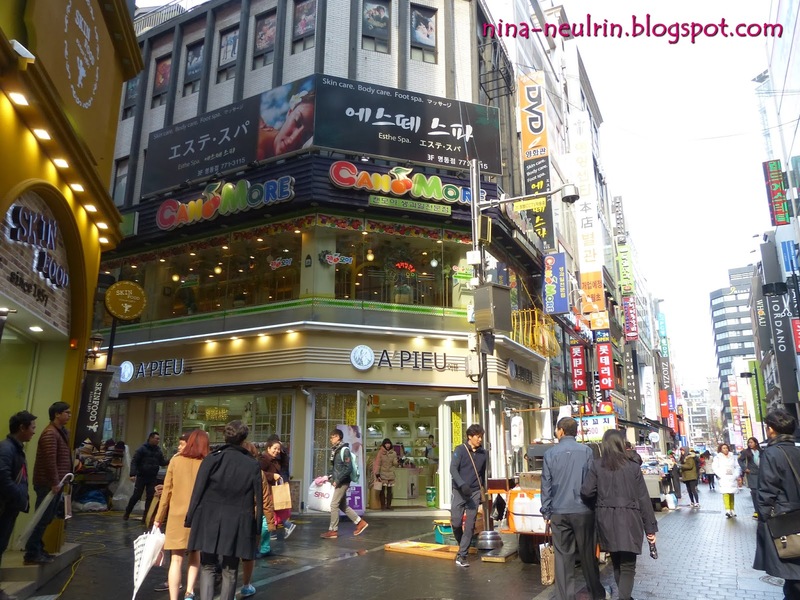 I and my friends’ decide to go Myeong-dong only when our tour guide gives us only 2 hours for shopping. 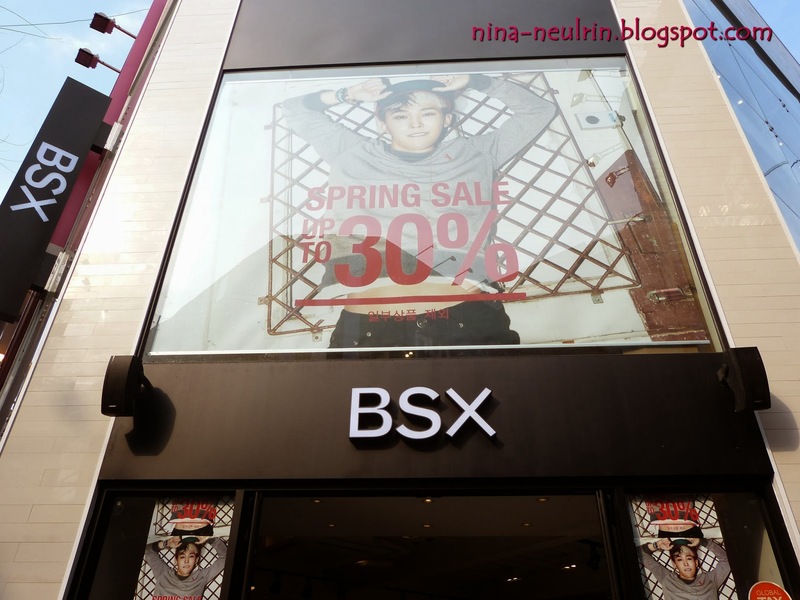 For me, 2 hours shopping is so short period because its have so many place to look and buy the K-Pop things. 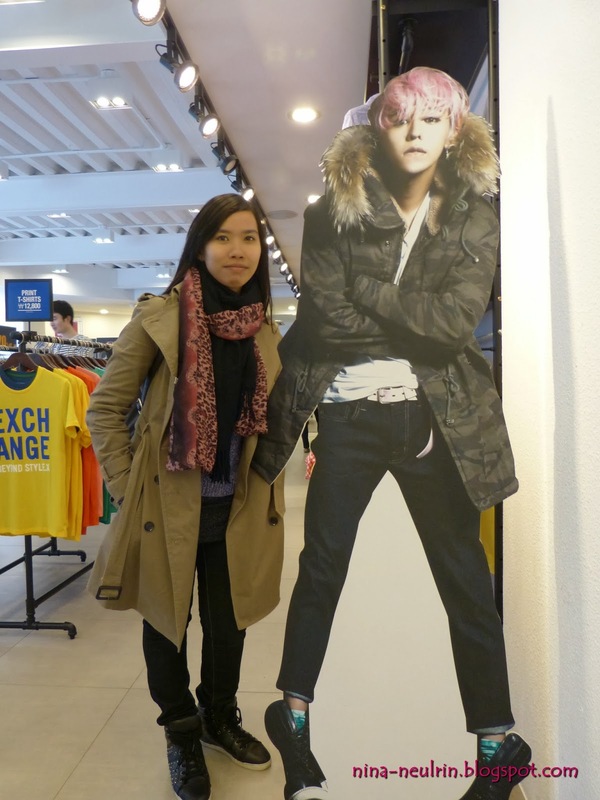 I know, this place is so famous with K-Pop stuffs and its great place to find want the K-Pop’s merchandises. At the same time, it’s the great place to find the famous of Korean product of skin care. We know Korea so famous with beautiful and handsome people that really care their skin – that why their skin so beautiful. Then, we go to Korean restaurant to take dinner. This time, our dinner menu is Samgyetang. 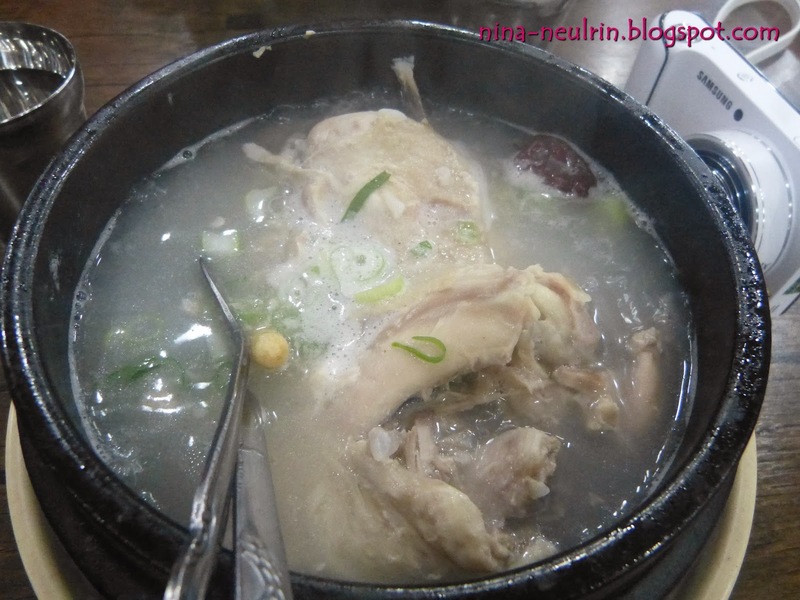 Samgyetang is the chicken soup made by stuffing a young chicken with glutinous rice, ginseng, jujubes and garlic, then simmering for a long time. 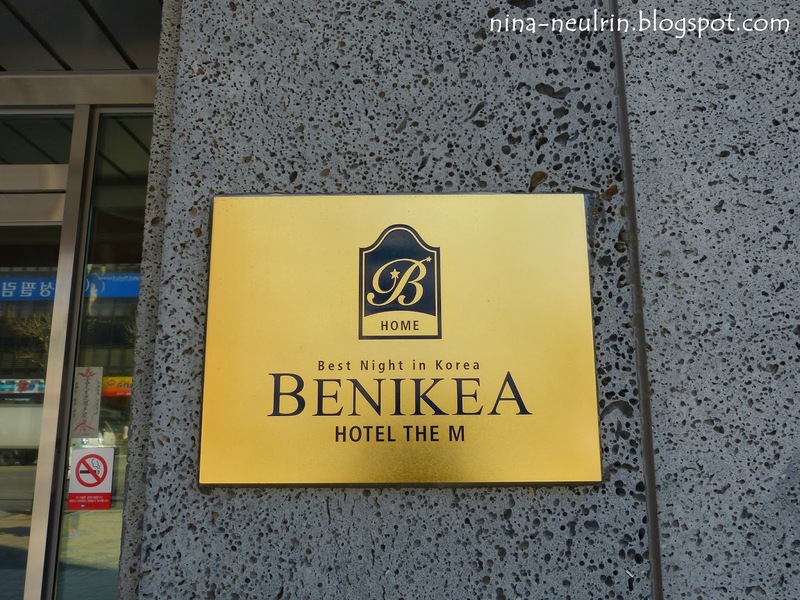 At Seoul, we stay at The M Hotel, which is under Benikea Home program. Our room quite small for 3 persons, but nice plus we have kitchen too. 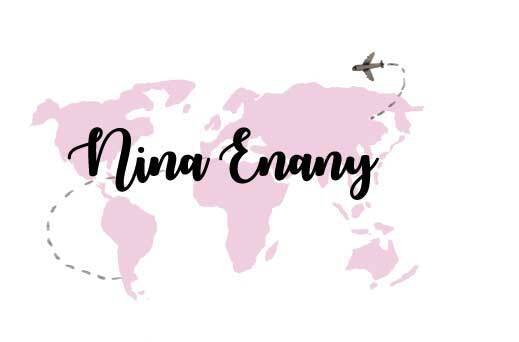 P/S: The disadvantage using tour agents for vacation on the country that we ready know, is shopping time and the place that we want to go but we can’t go there because not on tour schedule. As you guys know, my hotel is petty close with Hongdae and I don’t know about it, until I back to Kuala Lumpur, Malaysia. Our tour guide and tour leader is not too good when we ask to extra hours for shopping and ask for direction when we want to go some where place by our self. Their not tell us; even though we are begging to them. Take note with this. For me, they must to tell us about it, especially tour guide because that is the part of her job to promote Seoul, Korea. I’m so sad when I got tour agent like this. 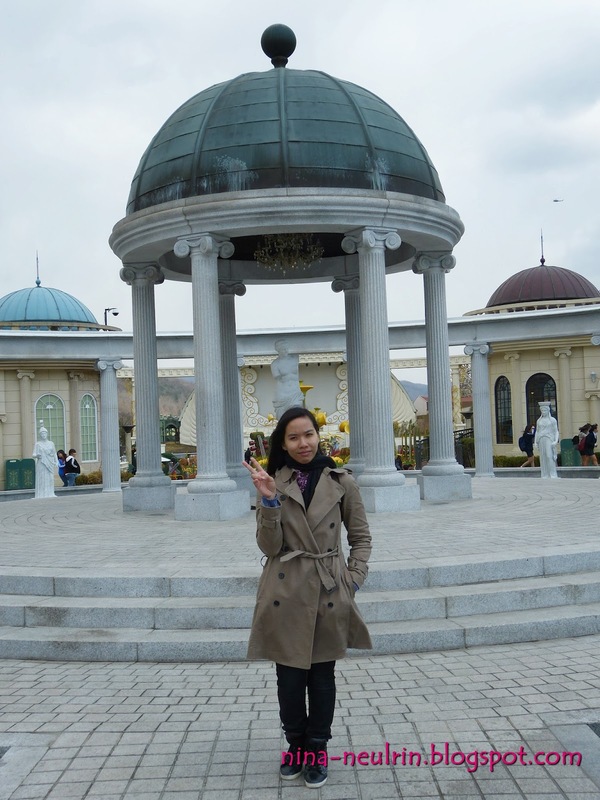 Next time, I went go Korea again; I will go there as free and easy traveler. Here, my story of day 6 during my vacation. Enjoy your reading..